The AACTAs are the Australian film industry's night of nights, our very own answer to the Oscars. 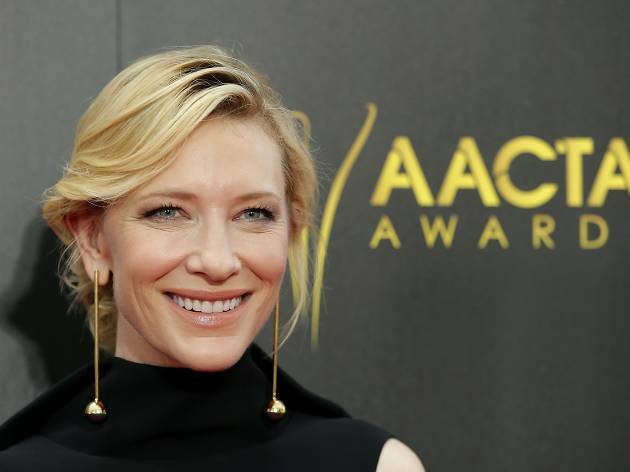 Formerly, known as the AFI Awards, the AACTAs recognise they best and brightest of Australia's film and television industry. The annual event sees stars and movie-makers dressed to the nines as they strut the red carpet. Want to join them? Ticket packages are available now to let you dress up and live the high life alongside our country's leading stars. Sydney will again play host to the awards, with the star-studded red carpet and proceedings taking place at the Star Event Centre on Wednesday December 5. Get a taste of red carpet-life with the Ultimate Fan Experience Silver ticket. The ticket package includes a complimentary drink on arrival, a glamour gift bag, a reserved seat for the AACTA Awards in the gallery or balcony and the chance to walk the red carpet alongside the stars. Upgrade your night with the Ultimate Fan Experience Gold package, where you will receive all the benefits of the Silver ticket plus guaranteed seats in the red carpet viewing grandstand to see all the pre-show action, a selfie and group photo in front of the media wall, a dinner pack, plus you will go in the draw to win access to the exclusive Official After Party with your guest. Don't miss your chance to see Australia's biggest stars on the red carpet. For more information on how to purchase tickets for the 2018 AACTA Awards visit their website.